Our garden buildings and summer houses are versatile, eye-catching and long-lasting. 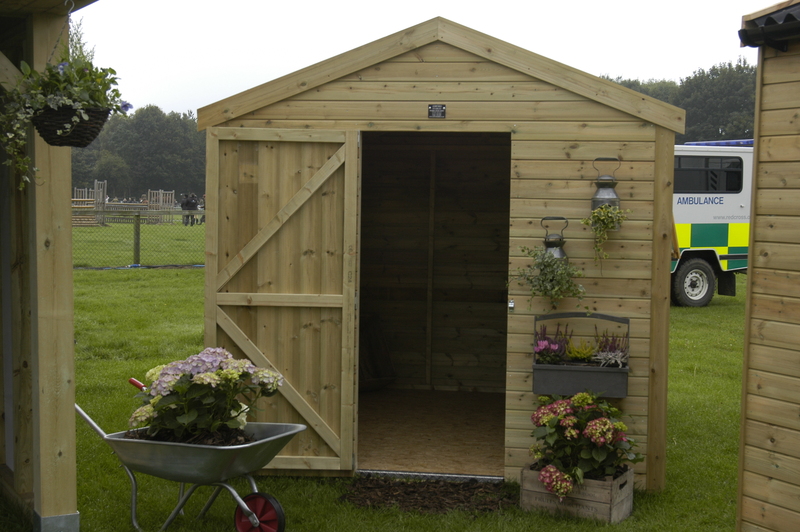 Whether the building is used to store garden equipment, or used as a play house, we will always offer you the highest quality, and an impeccable service. Our customer’s tend to go down the bespoke garden building route, ensuring they receive the most practical and enjoyable building possible. They can be built in all sizes and styles and there is a variety of window and roof options to choose from.